You can tour the Jewish Museum and Synagogue independently. 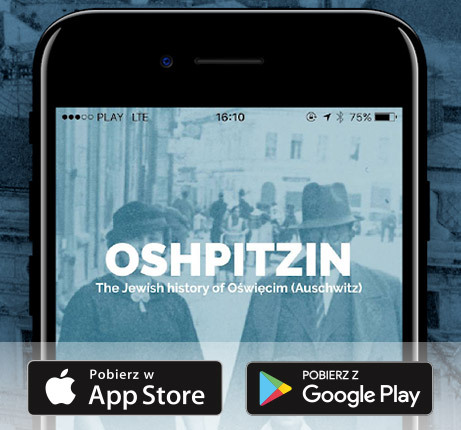 We recommend downloading our free app guide Oshpitzin (iPhone/Android) before your visit. Reservations are required for all youth and adult groups via contact form. Please note that our maximum building capacity is 35 people. Larger groups are requested to split up accordingly. April – September: 10.00 a.m. – 6.00 p.m.
October – March: 10.00 a.m. – 5.00 p.m.
We are closed on Saturday and on Jewish holidays. Other times by reservation only via contact form. Children 6 and under may enter for free. Admission fees include: synagogue, museum and the cemetery. Admission to the synagogue for prayer is free. Download our free museum guide: Oshpitzin. 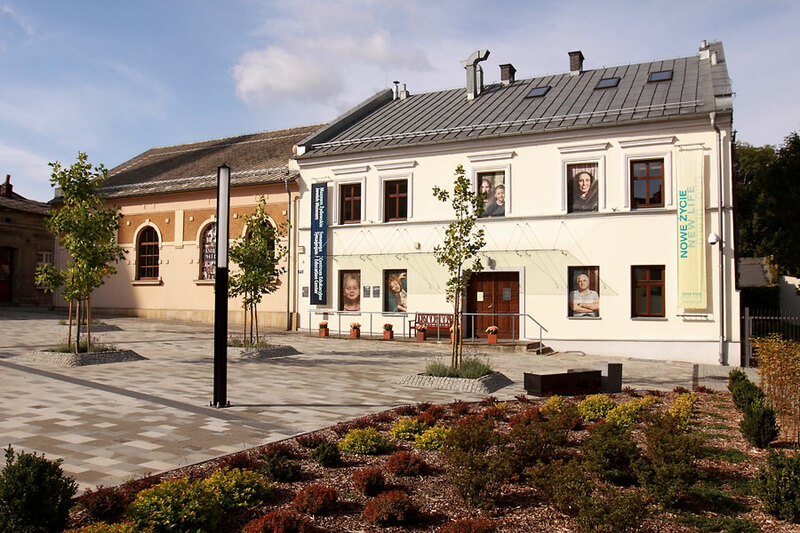 A Guide to the Jewish History of Oświęcim.